This year FGB is exhibiting at the Automotive Testing Expo for the ninth time. The trade fair takes places on 20 – 22 May 2017 in Stuttgart. At this event, the expert audience will be presented the latest developments and products in the field of servo-hydraulic test stands and much more. Besides interesting exhibits like highly dynamic electric motors as test stand components, the company will present customized ideas and solutions for the individual requirements when using hexapods for test applications. Furthermore, FGB will show off their know-how in the field of test stand components (e.g. secure connection units). The company is looking forward to interesting discussions with experts from this sector. 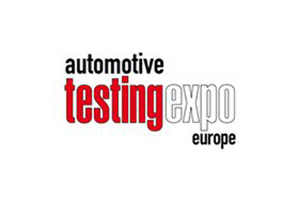 Further information on the Automotive Testing Expo can be found here.